For the IRS, the question of worker classification — as an employee or independent contractor — is high on its audit list. States also scrutinize worker classification when claims are made by workers for unemployment compensation and workers’ compensation. If you decide that independent contractors better suit your needs than employees, make sure your treatment of these workers will be respected by the government. No one factor is determinative. 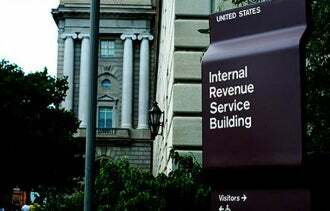 The IRS uses 20 factors that fall into three categories — behavioral control, financial control and the relationship of the parties — to determine this. Familiarize yourself with them.